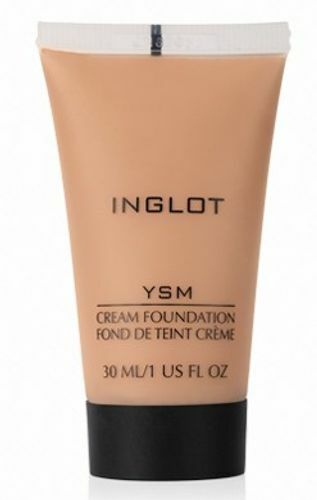 The Inglot YSM Cream Foundation is a long-lasting, lightweight foundation with mattifying agents. Provides a smooth, natural-looking matte finish whilst leaving the skin radiant and comfortably plumped up. Comes in a variety of shades to suit various skin tones. Explore the entire range of Foundation available on Nykaa. Shop more Inglot products here.You can browse through the complete world of Inglot Foundation .Alternatively, you can also find many more products from the Inglot Ysm Cream Foundation range.